Jamie's World star playable now. 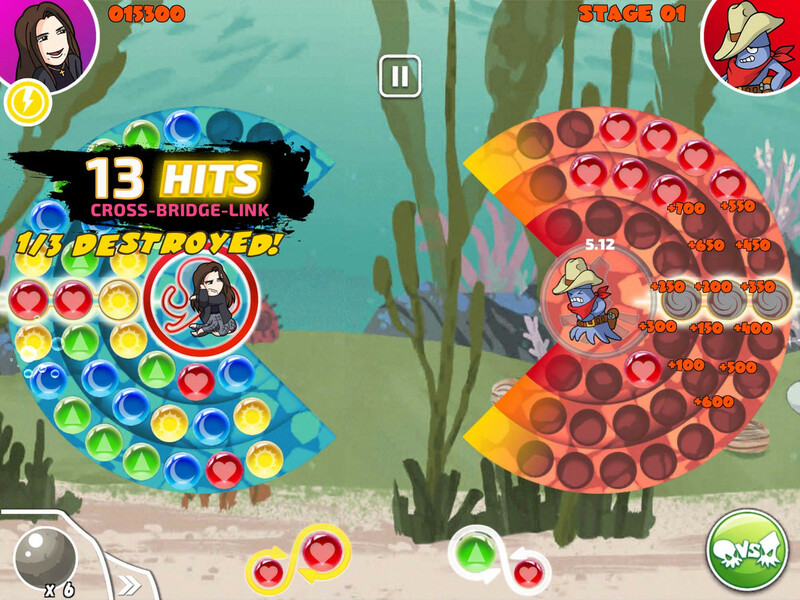 New Zealand's biggest Internet star is now a playable character in bubble shooter Ink Wars. Jamie Curry, whose Jamie's World YouTube channel has more than 1.3 million subscribers, appears in the game as Tako Jamie, a speedy yet durable half-octopus. According to Ink Wars creator Steven Wu, the 21-year-old YouTuber was involved in all aspects of her character's creative process, which included posing for animations and recording her own voice lines. "It's a fresh twist on the Jamie's World character that everyone has grown to love," he said. "If you play her well she's very hard to beat." Curry joins popular Kiwi streamer Loriipops and 27 other characters in the mobile game. 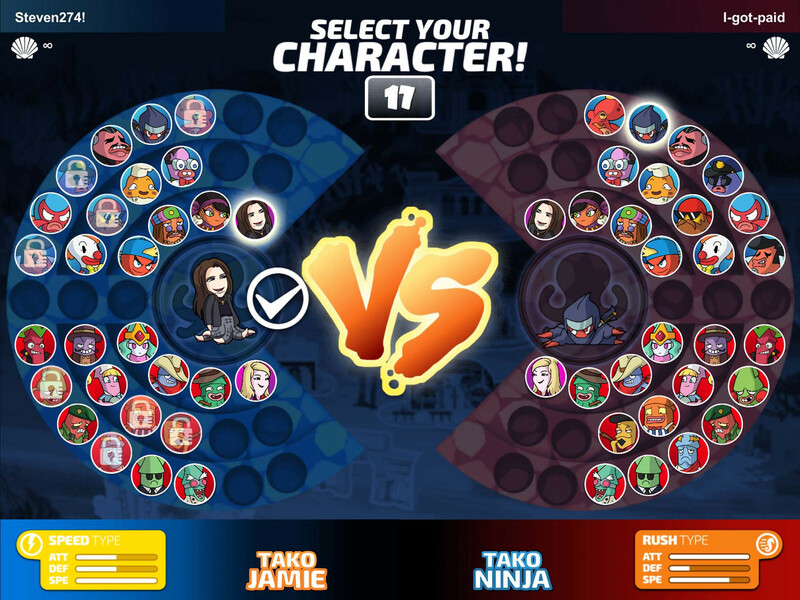 All characters are animated with hand-crafted HD sprites rarely seen in an app game, and have satisfying finishing sequences and a range of match-altering Power-Ups. Ink Wars has received a number of updates since it got LAN PvP functionality back in July. The game's HUD and UI have been overhauled, and aiming has been tweaked, among other things. Despite the additions, the game is now a significantly smaller install, down from 600MB to 340MB on iPhone, and 185MB on Android. Network PvP is expected to be added in December. 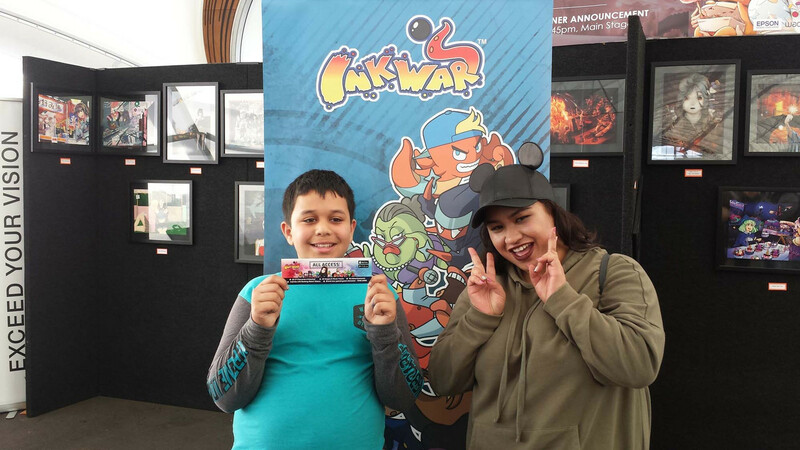 A 16-player Ink Wars LAN tournament at the Overload comic and manga expo last month was won by 11-year-old Ethan. Last year's Armageddon tournament champ Alex came in second.